Welcome to PPP Centar ! 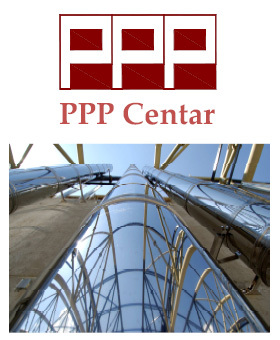 PPP Centar Ltd. is a company founded on knowledge, devoted work, and many years of experience in providing expert consulting services in the field of planning, execution and monitoring of sustainable PPP and traditional projects. Expertise in all aspects of Facility Management including optimization of maintenance costs and operation of construction facilities of sustainable projects. We also provide due diligence for clients, public authorities, financial institutions in PPP / PFI projects. Our mission is to provide our clients and partners, professional, practical and effective assistance in the implementation of projects and to define optimal strategy. Download our booklet in pdf format.